Went to the Boomtown Rats 40th. 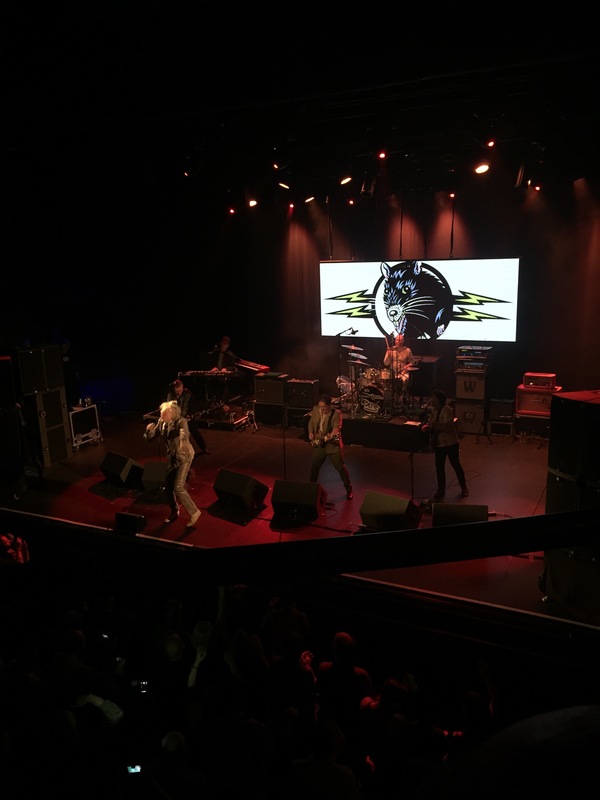 anniversary concert in the Olympia, Dublin last night…….great gig with Bob in flying form and as irreverent as ever but Lord save us, I must be getting old, it was sooooo loud, my ears are still ringing this morning, ok I’m getting old but really enjoyed the night. More please. Previous Post Ready for the country!